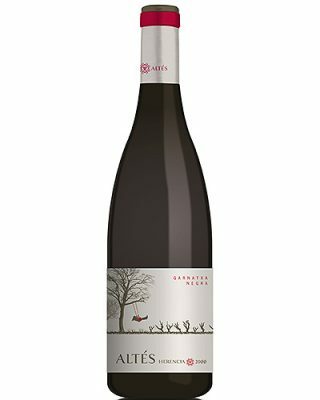 For generations the ancestors of Nuria Altes have cultivated vines in the vicinity of the village of Batea in Terra Alta. Their most widely planted variety is the indigenous Garnatxa Negra which grows well in both the sandy and clay limestone soils of the region. By mixing old and young vine fruit (40–100 years old), and fermenting in cement, Nuria is able to create an affordable, lively, and elegant version of Garnatxa showcasing the delicate Pinot-side of the variety.